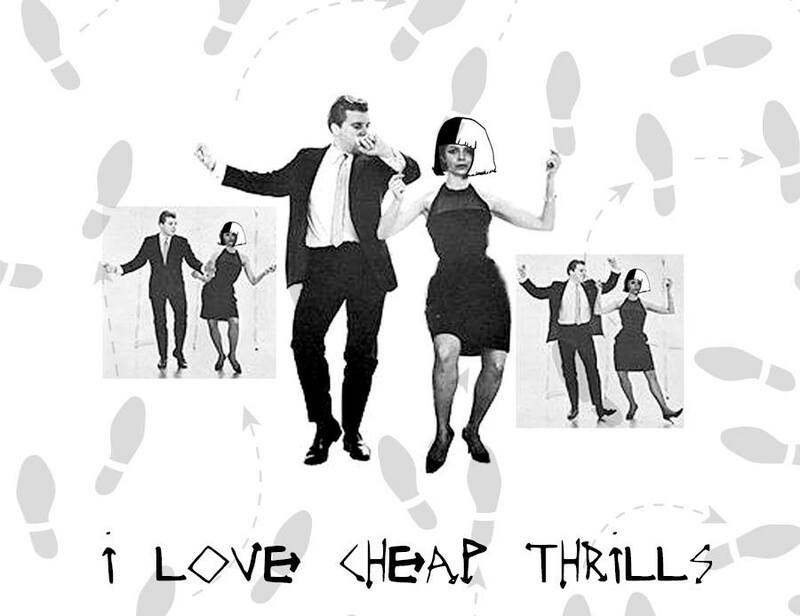 "cheap thrills" lyric video 02/11/16. Time to brush up on your dance skills ‪#‎SiaCheapThrills‬ ‪#‎Thursday‬. HD Wallpaper and background images in the Sia club tagged: photo sia cheap thrills this is atcing lyric video.